“The nice thing about investing in stocks is that, over time, equities are going to do well,” Buffett tells USA TODAY. “American business is going to do well. America is going to do well. So you have the tide with you.”Building wealth in stocks is still the way to go, even though the ride can get bumpy from time to time. The 3 Biggest Mistakes Amateur Investors Make. 1. Trying to time the market. 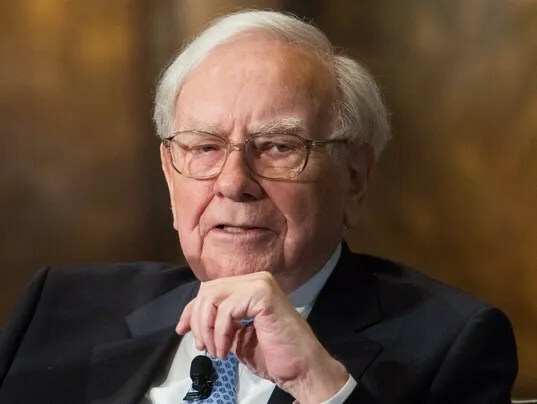 “People that think they can predict the short-term movement of the stock market — or listen to other people who talk about (timing the market) — they are making a big mistake,” says Buffett. “If they are trading actively, they are making a big mistake,” Buffett says. 3. Paying too much in fees and expenses. There’s no reason to pay an expensive management fee to invest in a mutual fund when super-low-cost index funds that mimic large indexes like the Standard & Poor’s 500-stock index are available, he says. That’s it? It’s that simple? Buffett says yes. Could there be any better endorsement than this? NO – there couldn’t be. Isn’t that exactly what The Plan is advising you to do? His advice is identical to the advice given in “The Plan”.